Thomas was drafted as a pitcher by the Chicago Cubs in the 2002 draft, and was a member of their organization until 2007. He played at every level, was a part of three championship teams, and was named the organization’s top relief pitcher in 2004. He then went on to play for the Milwaukee Brewers in 2008. 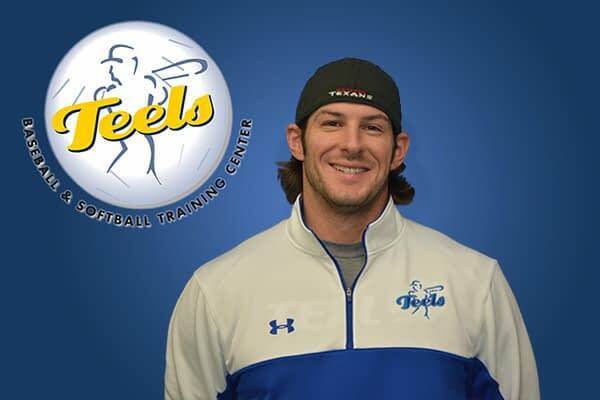 He created Top Gun, the first high-level pitching program at Teels, and has coached pitching since 2008, established a medical advisory board to ensure top care from True Sports Orthopedists, and coached the Teels high school travel and showcase teams for three years.